Please note YGWYPF notation means "You get what you pay for!" Check out the Summer School for Special Education Ning. P.S. I am still looking for someone to take over the Teaching Learners with Multiple Special Needs Ning. Other options include child size headphones (if sizing is an issue), speaker stuffed animals and speaker cases and bags. Colleen Kelley* was one of my first students at the agency I currently work at, and will be leaving in about a week. This past Friday Colleen graduated from Perkins School for the Blind. Her family and friends gathered yesterday to celebrate her success. Colleen came to my class a 13 year old with a spirit that filled the room, but ready to meet some challenges facing her. 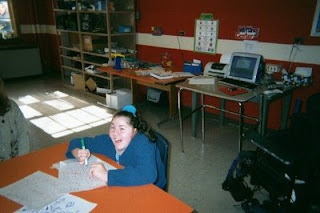 She was not yet reading or writing, could count but not problem solve in math and had not yet learned many life skills. Luckily, Colleen is by far one of the hardest working students I have ever had and would succeed at these things and more. Colleen spent grades 8-12 with me and by the time she moved on to Perkins was reading and writing on a late second grade level, could accomplish most basic math problems including time and money, could navigate her power chair independently in the community, had accomplished the most important of life skills and had the beginnings of accomplishing communication competency using her ChatPC. At Perkins Colleen excelled at Horticulture and enjoyed OT. She was a cheerleader, loved music and dances and just hanging with her girlfriends in her cottage. She is hoping to keep working with plants and flowers in the future. nothing is more important than positive expectations, especially when matched with a positive attitude - keep that bar raised high! Congratulations Colleen, and thank you! *Colleen's name and photographs are used with both her permission and that of her guardian. The top photo is Colleen at age 21 at her graduation party, the bottom photo is Colleen at age 13 in her first year in my class. 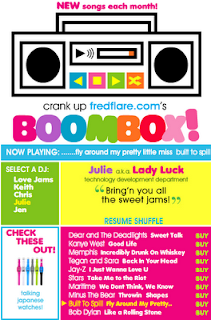 Fred Flare, a favorite novelty shop, has an online Jukebox with age appropriate music for teens and young adults. 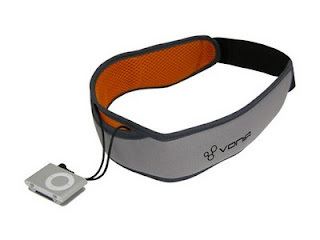 However, there is cursing in some songs, you need to pre-view before allowing students to use it. The music changes every month and there are several play lists to choose from. Position your switch over the "next" button (green with yellow arrow) and your switch user can DJ the music! What should I get for my new room? I have a feeling I have answered this before, so fogive me, but I have been e-mailed a couple of times recently by new teachers or teachers changing to a new population asking what they should ask for as the building blocks of adapted devices/assistive technology for their new classroom of learners with severe or multiple disabilities. switches at the very least a Big Red and/or a Jelly Bean and possibly a wobble switch such as the Ultimate Switch or if you wish the Jelly Beamer Switch eliminates wires. 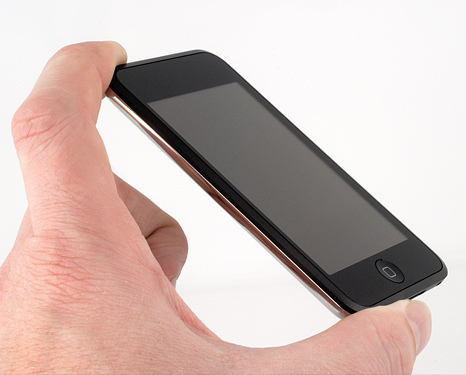 Note: try using the search feature to search this blog for ways to use any of these items. Also keep in mind pretty much every AT company require a return authorization number for returns or repairs - so call first! The AMC Movie Theatre chain and the Autism Society of America have come together to offer families affected by autism a chance to see a monthly new release movie in a setting which is safe and less overwhelming. The call it Sensory Friendly Films. The light in the theatre will remain turned up and the volume of the film will be lowered. Families are encouraged to bring in their own snacks and viewers are welcome to move around the theatre, sing, dance or speak if they wish. Tickets are $4-6 and can be purchased by calling a local, participating theatre the day of the showing. If you enjoy the program, wish there was a theatre closer to you or want to comment on the program there is a link to do so on their website. 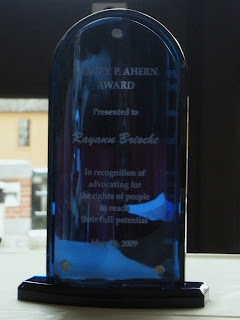 Congratulations to Rayann Brioche winner of the Stacey P. Ahern award for Disability Advocacy at Middlesex Community College through the TRIO Program. We are inspired by you and wish you the best!